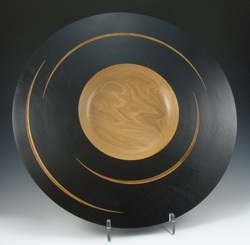 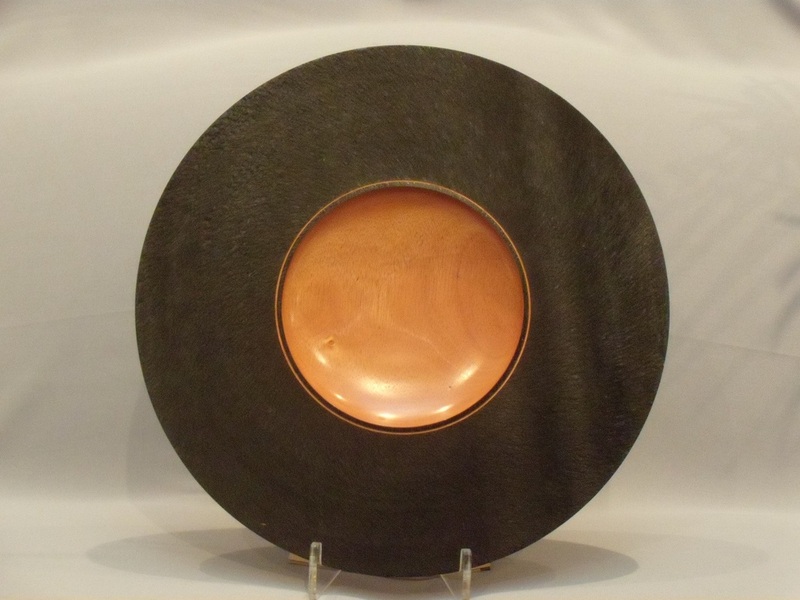 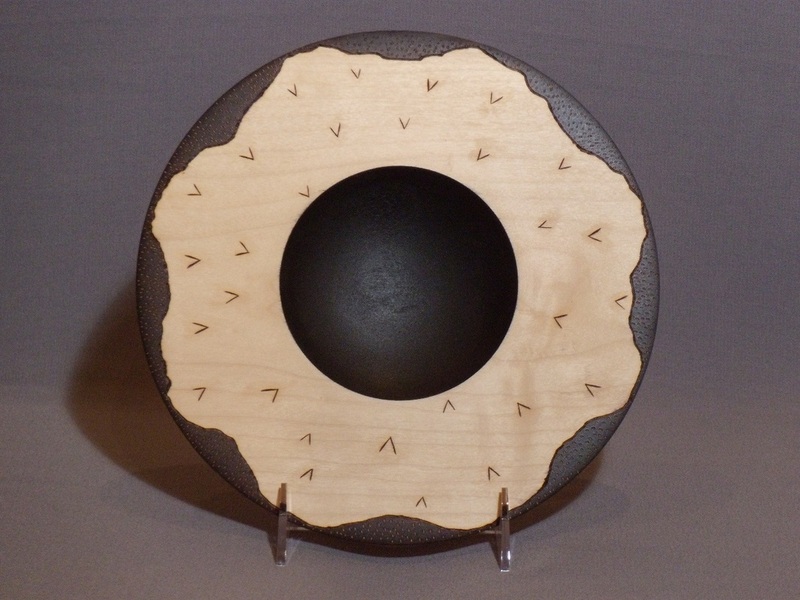 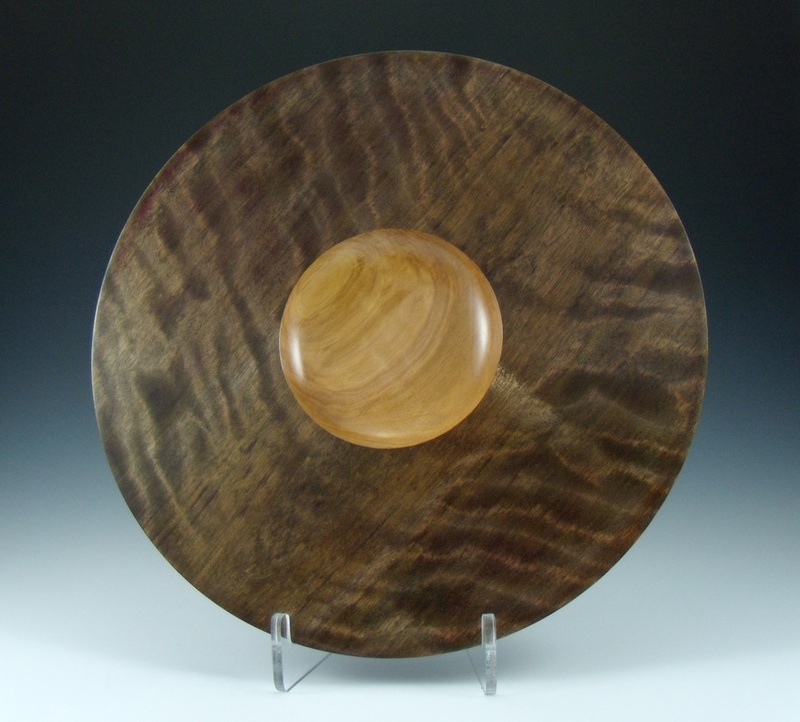 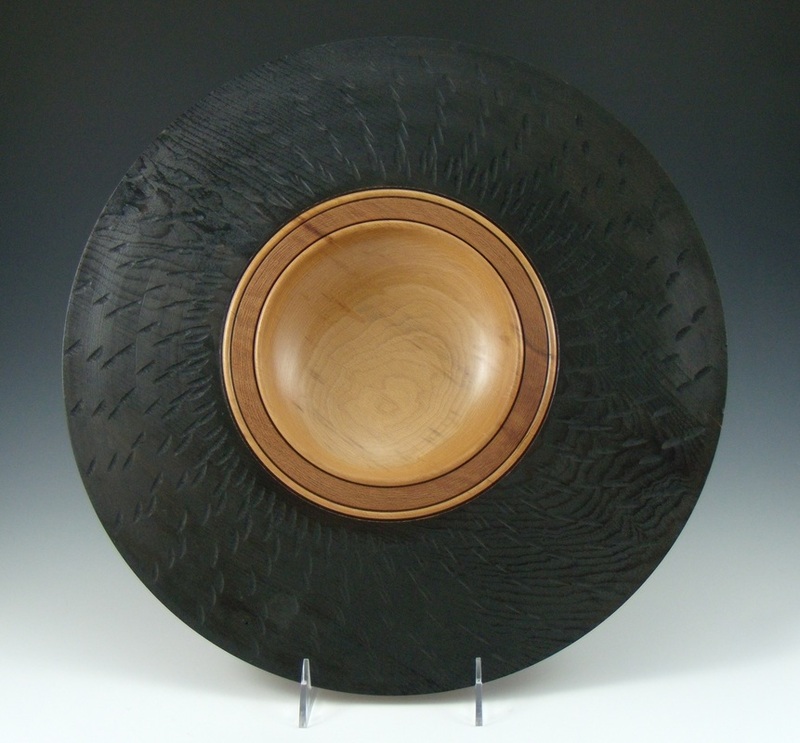 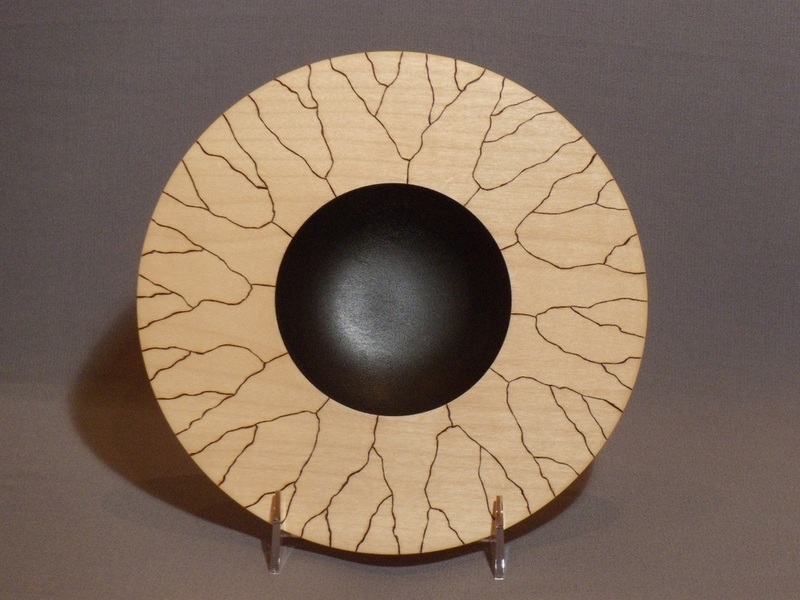 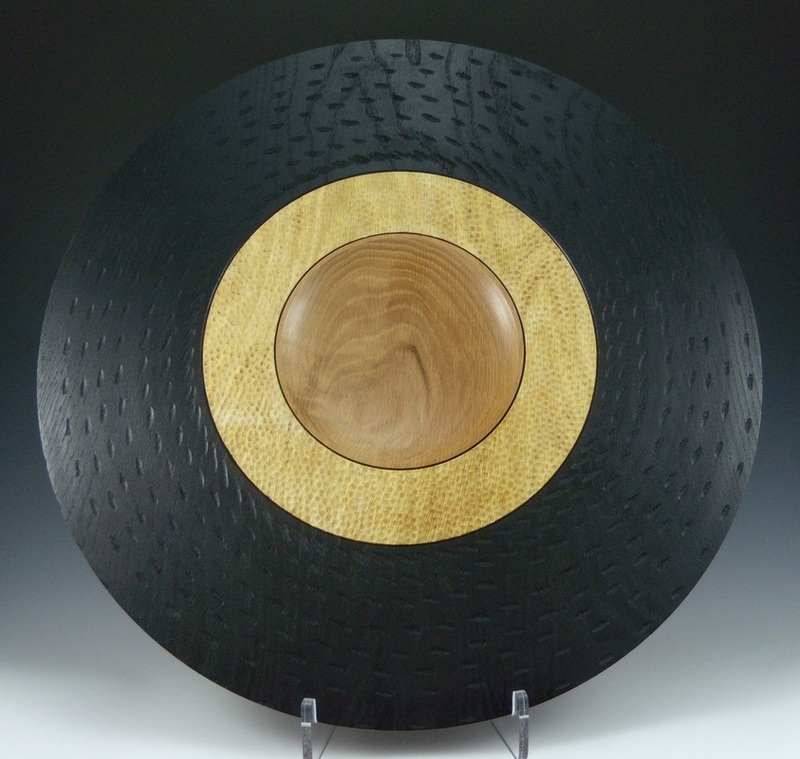 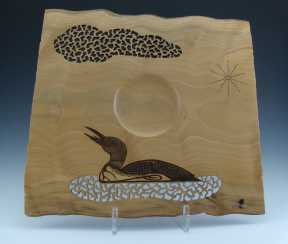 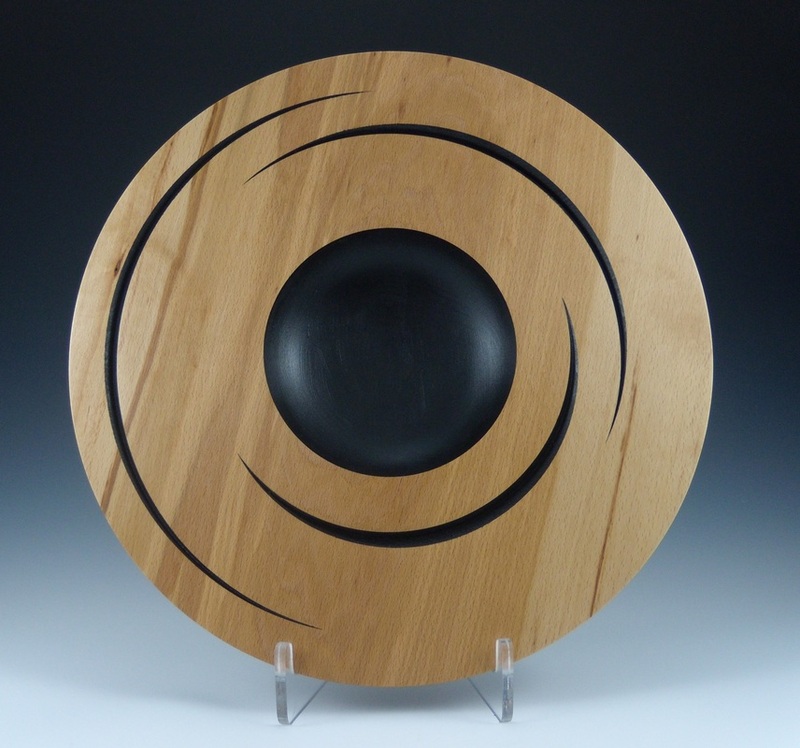 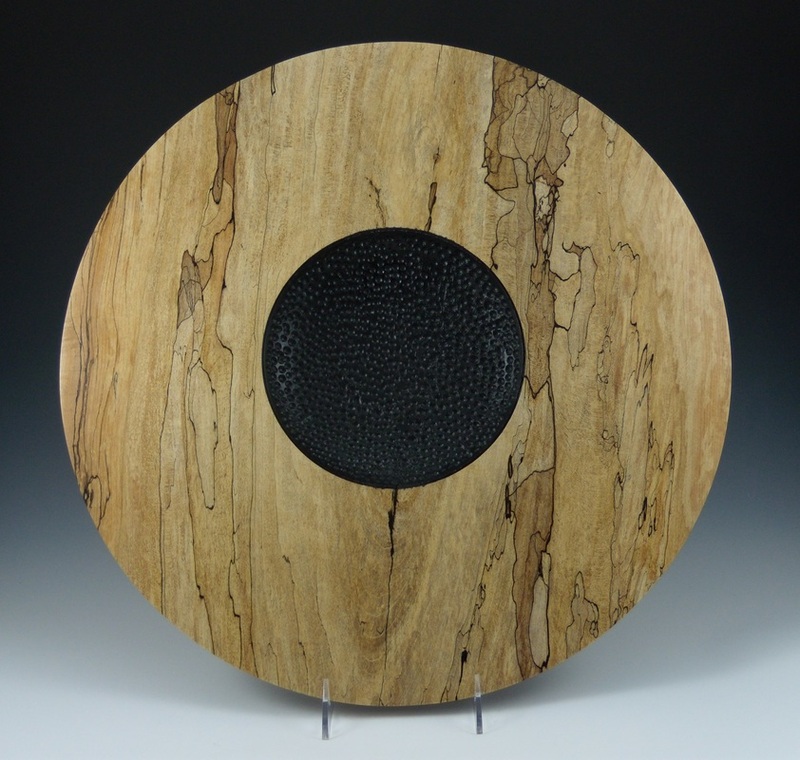 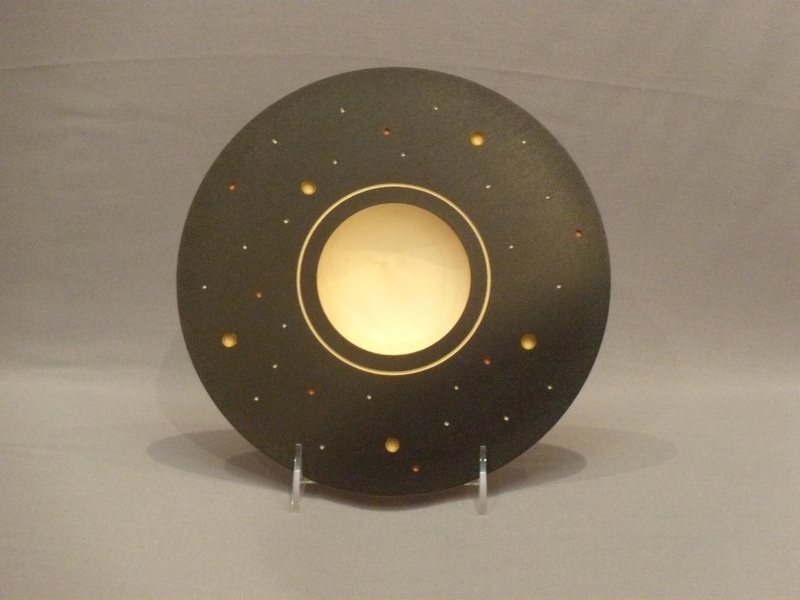 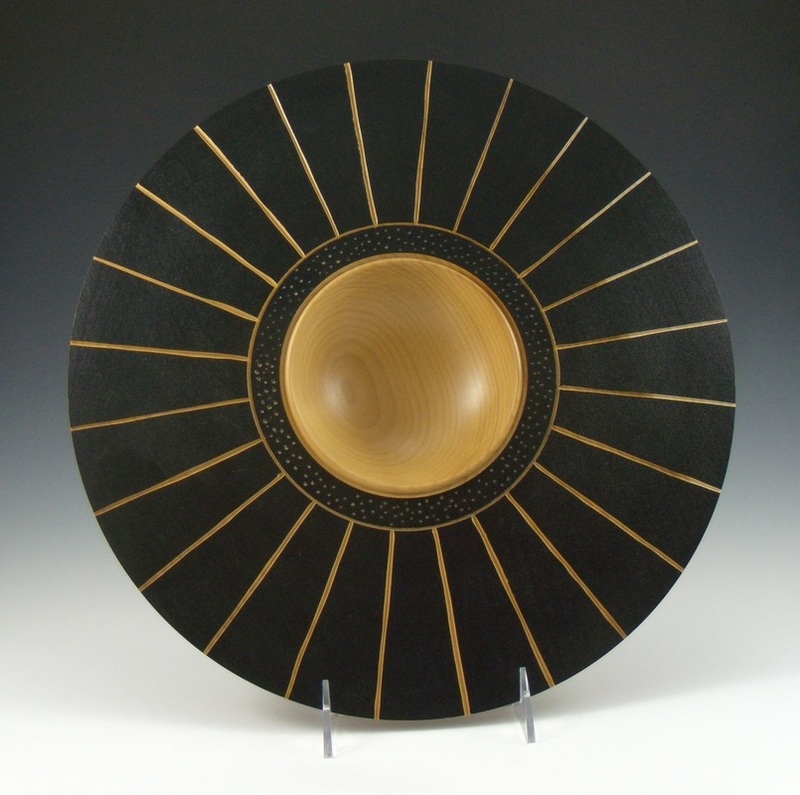 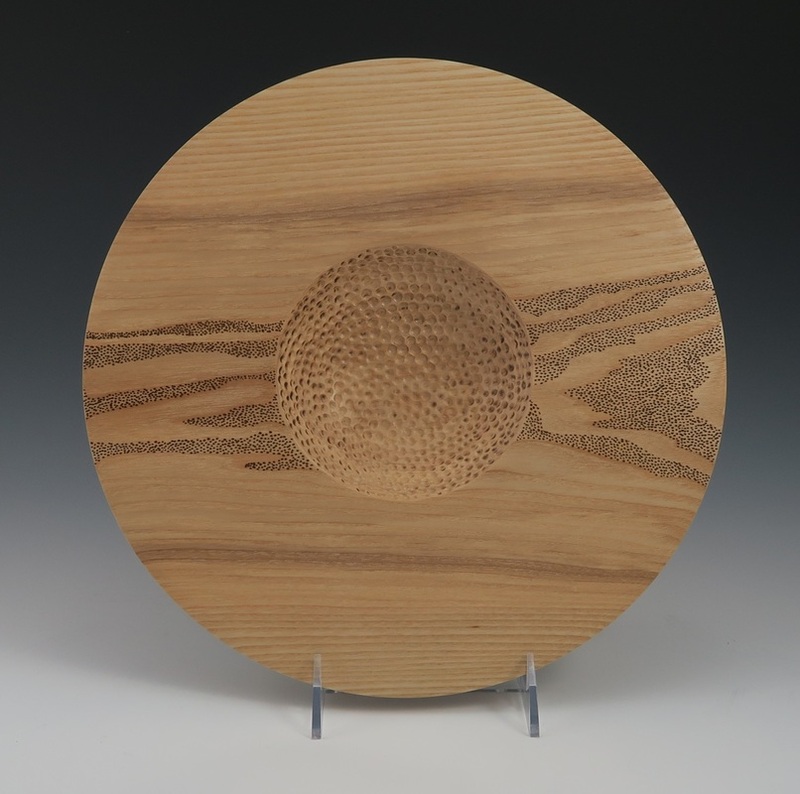 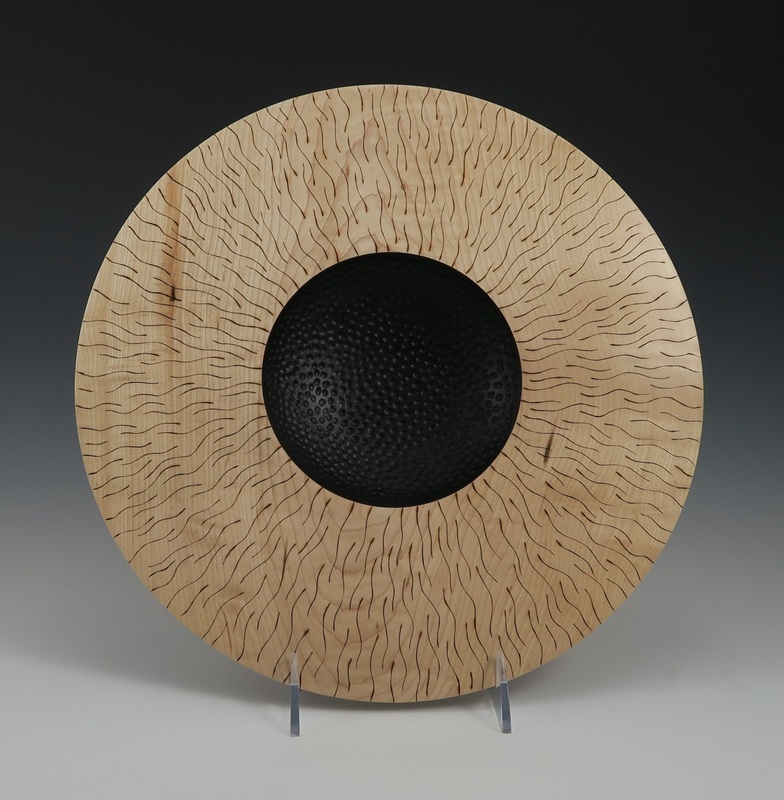 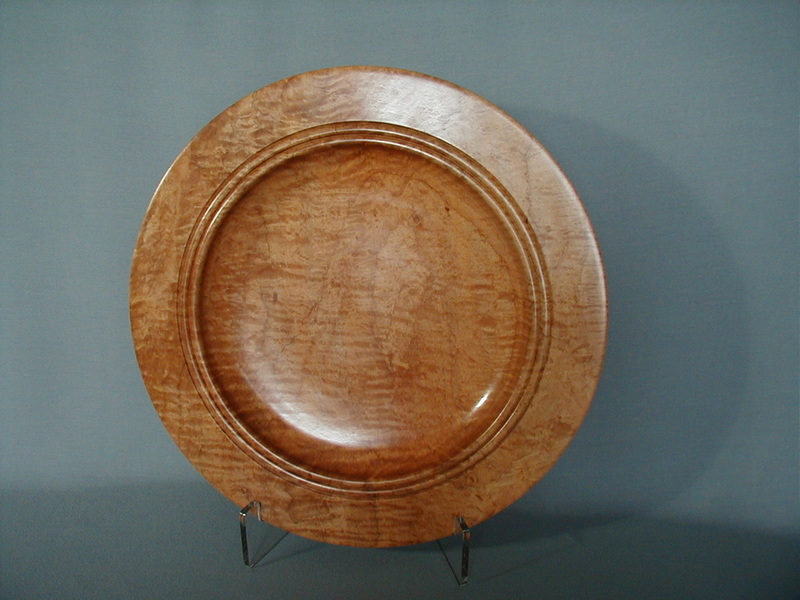 Turning platters, plates and disk shaped objects are one of the first woodturning pieces I started out with. 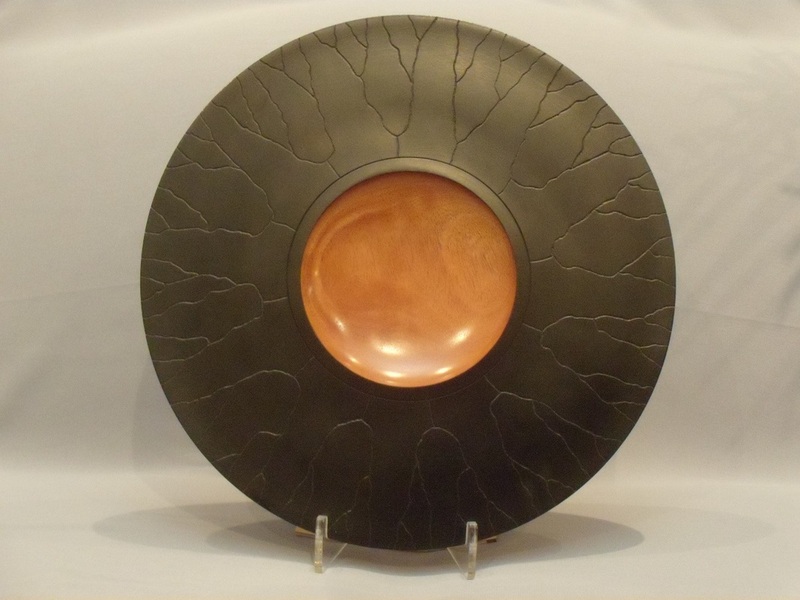 I continue to enjoy creating contemporary platter pieces. 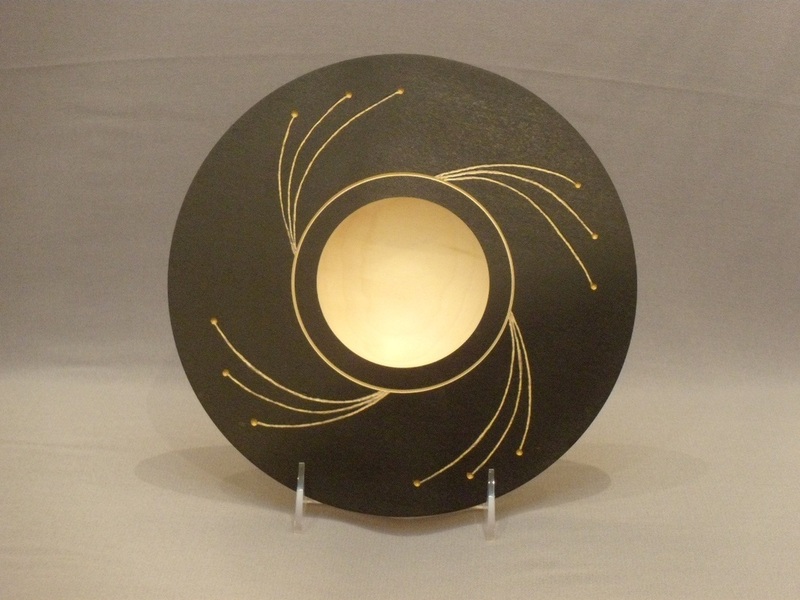 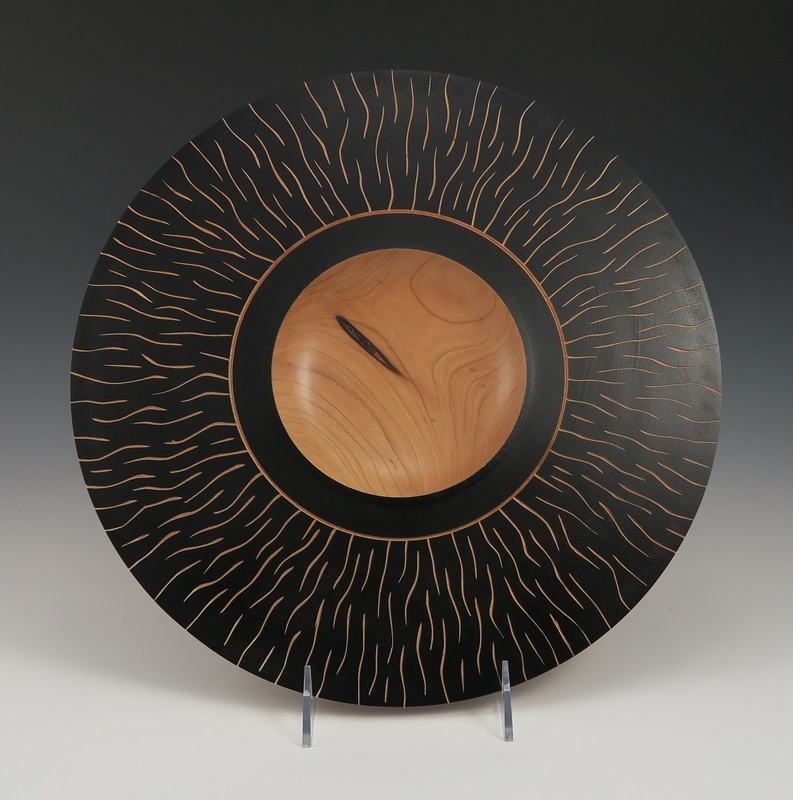 I have evolved these designs over the years and continue to explore decorative platter shapes through further refinement and embellishment using combinations of carving, dye, paint, texturing, bleach and pyrography.